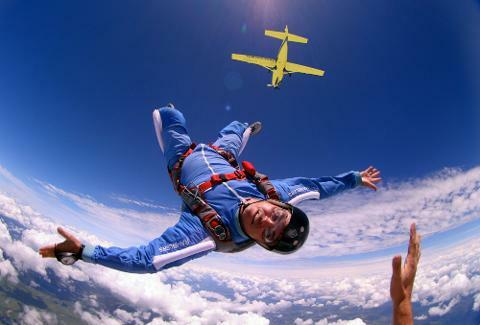 Complete all required nine jumps of the AFF course over a 4-5 day period (weather permitting), and get one jump FREE! 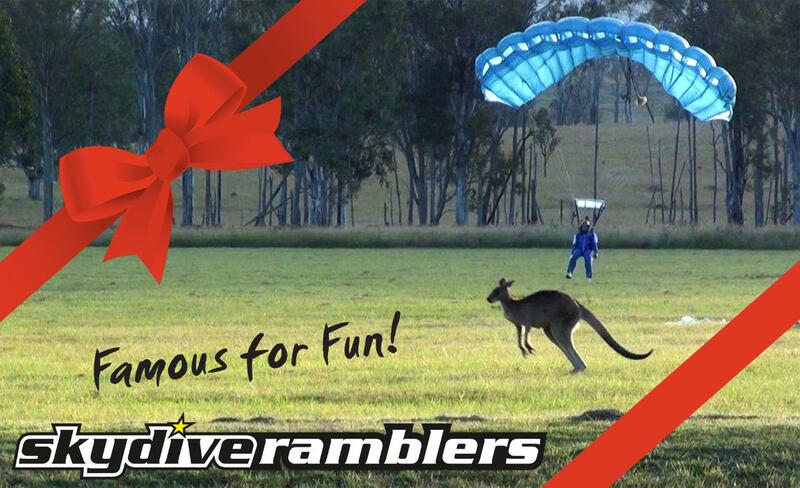 This package is ideal for travellers and local south Queenslanders alike. By completing the course in a short time frame you are creating the best learning environment possible and maximising your skills. 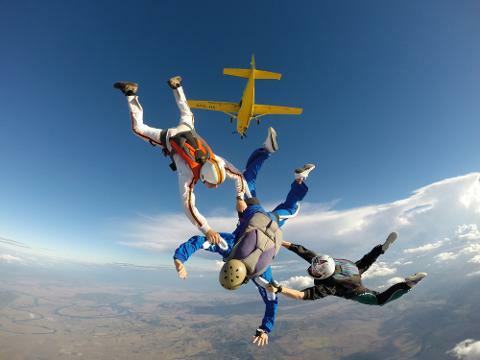 The ‘Completion Package' includes all nine jumps of the AFF Course plus free bunkhouse accommodation, packing course, a log book and T-shirt PLUS a BONUS jump including equipment hire and packing for FREE!